There is part of me that hesitates to share what God is working through #theFives. Each session of #theFives is a chance for God to “flex” and show the world how He still answers prayer. This last session was no different. Today I want to share two stories of God’s goodness. These two ladies got up at 5am, 5 days a week, for 5 weeks, and God showed up in a BIG way. Don’t you love it?! “I cannot begin to tell you how #theFives changed my world and my family’s! I have never had such spiritual growth and blessings! Within the first week, I could feel God talking to me and hear him more clearly. For the first five days, I focused on praying for my children. They had a medical issue that caused trouble swallowing and I had to add thickener to all their liquids. Nothing had changed in the last two years for my two preemie boys, and we had been told by doctors there was no real hope of improvement. By the end of week one, God completely healed them of this illness they have been battling for two years! When your three year old has never been able to drink anything without thickener, it is a big deal. He now carries a regular water around like a new toy with such joy on his face! He was not supposed to have watermelon, ice cream, snow cones- things I felt are huge things to a child. Now he can have anything his heart desires- all the water he can drink everday- and without thickening it to a honey consistency. #theFives has reminded me that God still performs miracles everyday. I would have given anything and everything to heal my children, but all I had to give was my heart, a little each morning, to God. “This was my fourth round of #theFives. 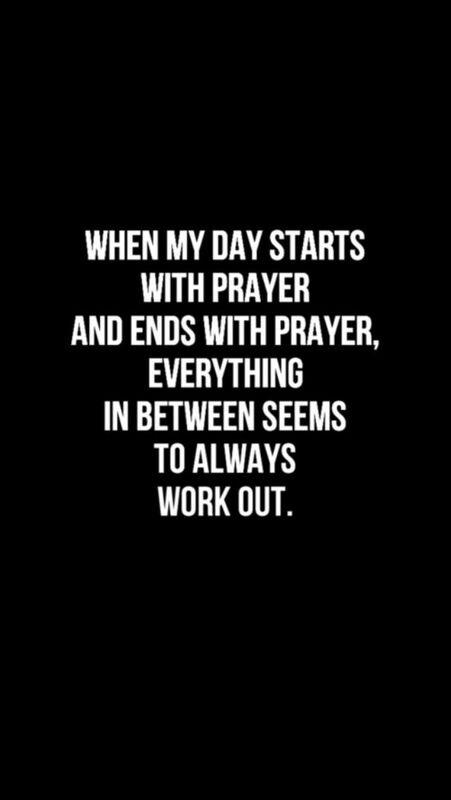 God answered me boldly in my prayer time with him every morning, and I even found myself waking with out my alarm, sometimes before 5am. There are times that God had so much for me that he awoke me at 3am! During my time in #theFives our home was going through a major unplanned renovation. My family had to move into a local hotel suite (if you can imagine with our 2 toddlers!) and there were times I found myself struggling with the wait, wondering if we would ever move back home. For a time I became increasingly concerned that we could be homeless with the repair work incomplete and insurance funding running extremely low. But each morning I prayed, I found myself feeling very peaceful and stress-free. 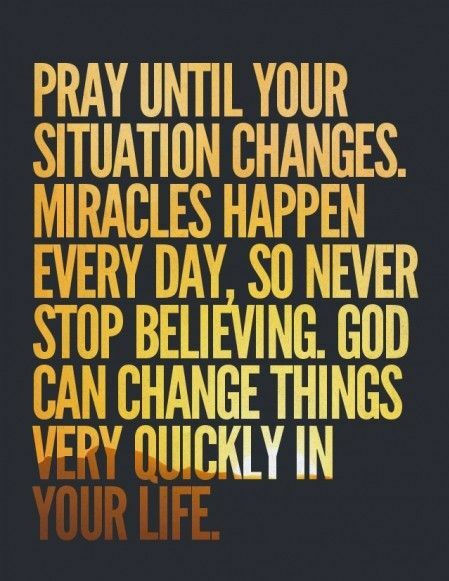 Every step of the process, every prayer prayed had a positive outcome! I was reminded that staying obedient to my time with God was a direct correlation to my family reaping His reward and glory! 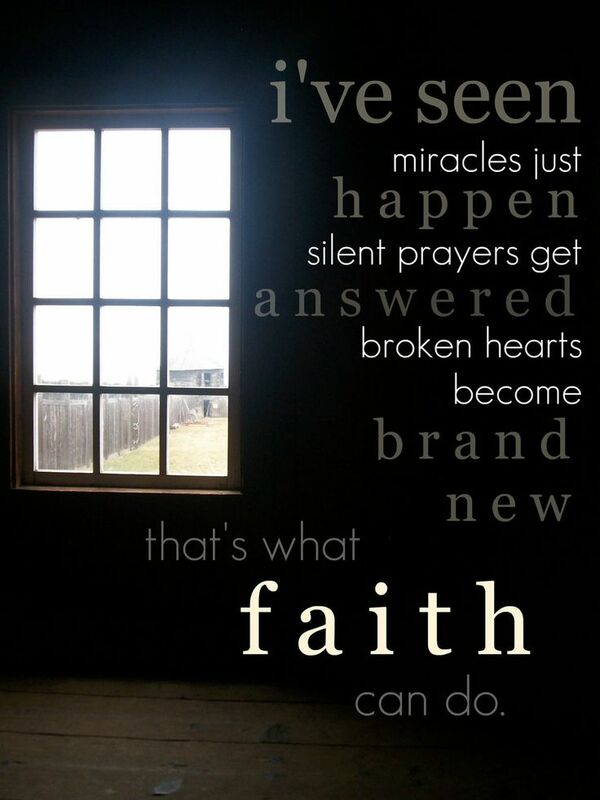 Are you ready for God to work a miracle in your life? Sign up today at #theFives. Awesome! Did you sign up on the site? I don’t want to miss out on including you! I can’t wait! I’m in!!! Hey Amada! I haven’t received your sign-up yet. Can you do me a favor and fill out the info at http://www.BelieveBoldly.com/theFives ? You should get an invite from the conversation from GroupMe once you are signed up!